Sparks, Nevada – April 11, 2018 – MedMen, the country’s most recognized cannabis brand, opened a 45,000-square-foot, state-of-art marijuana factory near Reno today, bringing the most advanced cultivation and extraction technology to the state’s fast-growing marijuana industry. 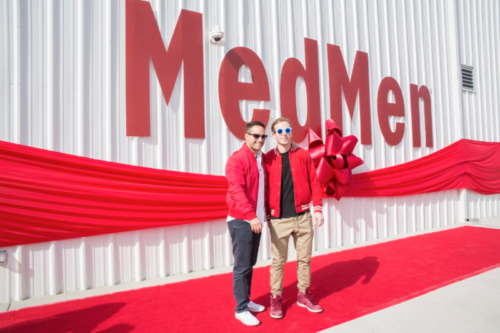 Los Angeles-based MedMen Enterprises, which owns and operates state licensed marijuana facilities in Nevada, California and New York, began construction in late 2016. The company expects the facility to produce approximately 10,000 pounds of high quality cannabis annually, and extracts for edibles and vaporizers. Nevada’s sales are estimated to reach $630 million in annual sales by 2020 according to New Frontier. Bierman, along with MedMen President and Co-founder Andrew Modlin and several dignitaries attended a ribbon cutting event marking the official opening of the factory. “This is the future of cannabis,” Modlin declared as he cut the ribbon. Attendees toured the factory to learn about its advanced features, including pressurized rooms that control air flow and tissue culture labs to develop healthier crops. The facility will adhere to the highest quality and safety standards in the industry today. MedMen is a contributing member of ASTM International, a global quality and safety standards organization. MedMen has also partnered with LED lighting technology leader Fluence Bioengineering to develop the latest in horticulture lighting. 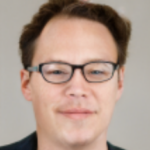 The company will replicate the factory in Desert Hot Springs, CA, and Utica, NY. Access video and images from today’s event here. MedMen Enterprises is the United States’ preeminent cannabis company with assets and operations in key markets. It is one of the most recognized brands in the cannabis world today. Based in Los Angeles, MedMen employs nearly 700 workers, and is the single largest financial supporter of progressive marijuana laws. For more information, visit http://www.medmen.com.